Gotham Comedy Club :: ComedyJuice w/ a Special Guest from SNL!! PLUS: Comedy Central’s Chris Distefano, The Tonight Show’s Jessica Kirson, Showtime’s Godfrey, Colbert’s Sean Donnelly, & More! ComedyJuice w/ a Special Guest from SNL!! 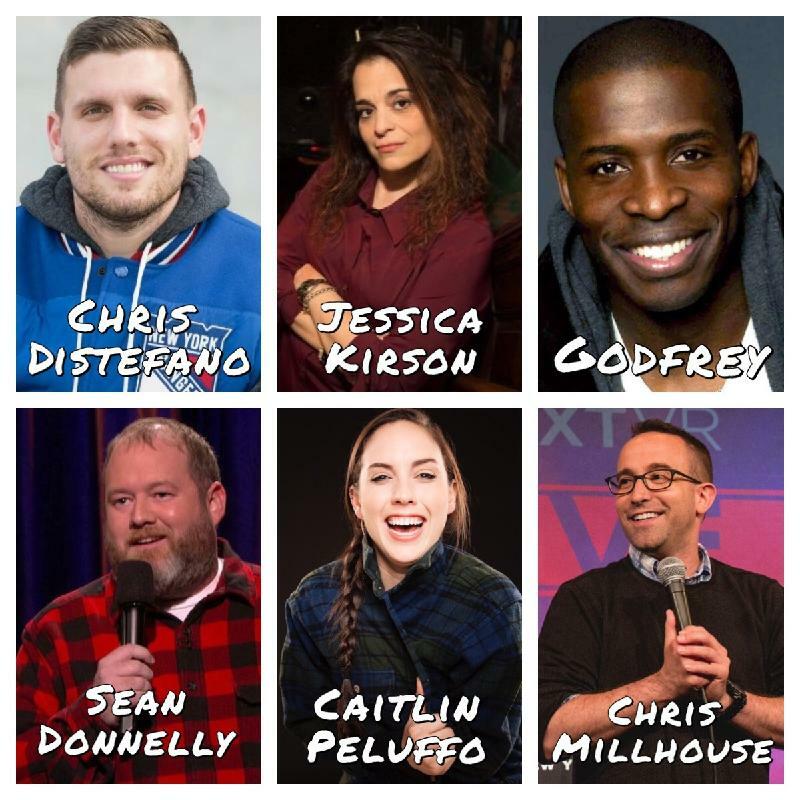 PLUS: Comedy Central’s Chris Distefano, The Tonight Show’s Jessica Kirson, Showtime’s Godfrey, Colbert’s Sean Donnelly, & More!